Editor’s note: We want to hear from our readers, and that’s you. 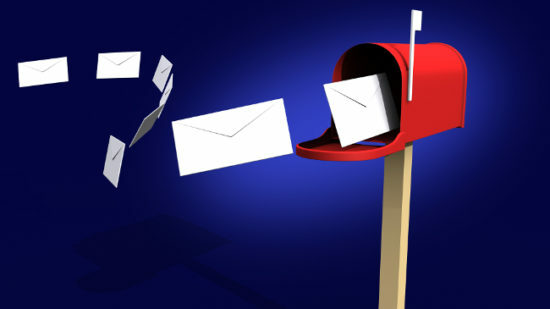 Letters to the Editor can be submitted via the Contact Us link on our website. Beach Beat: Oh Canada, what’s the beef with irradiated beef? A public opinion survey has surfaced in Canada that shows folks do not know much about food irradiation, but suggests they might support its use. Is It Time to Accept Food Irradiation?